Baby Emiko in a bowl from her mommy & daddy's travels. Welcome to the world, Emiko! Years ago, your mom, Shawna and I we were both living in San Francisco along the cable car line as roomies, and fast forward several years later -- here we are now with beautiful first-borns. 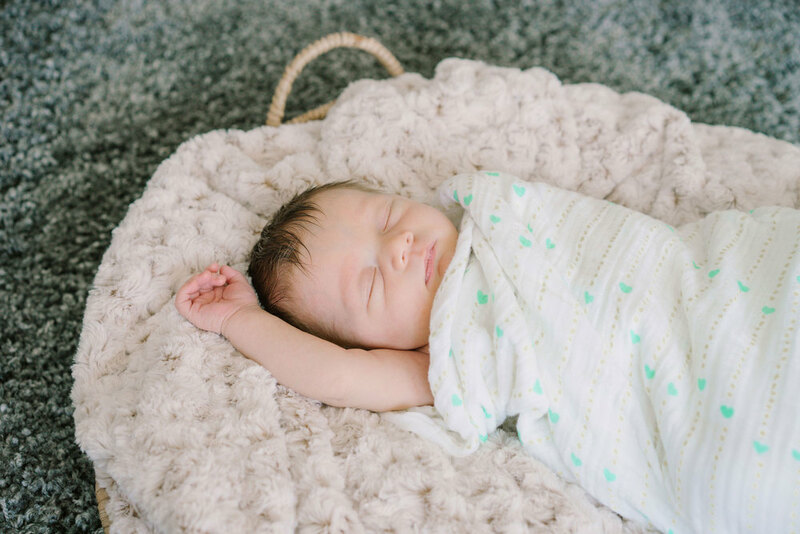 These photos were taken during your first weeks of life in your bright, beautiful, loving home. 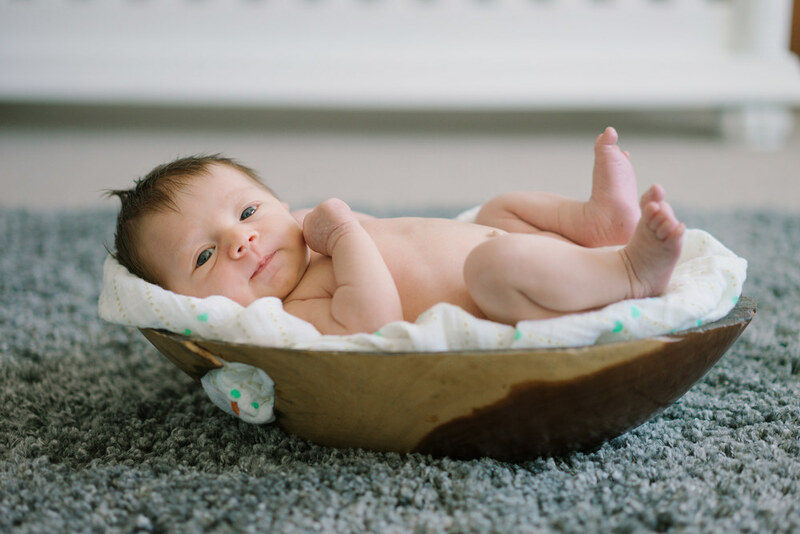 I'm so lucky to have been invited to capture your adorable little facial expressions as a newborn. You'll grow so fast - I can't wait to see more of your mom and dad's features appear in you.